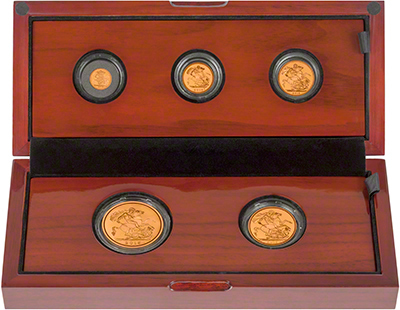 This is the 2015 fourth portrait sovereign set. For the fifth portrait set see here. 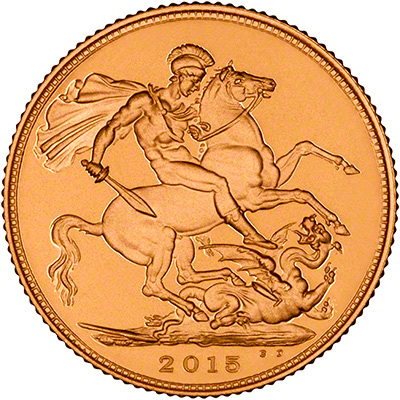 The 2015 5 coin sovereign set contains a quarter, half and full sovereign, as well as a £2 and a £5 coin. We received our first delivery on 1st December, 2014. 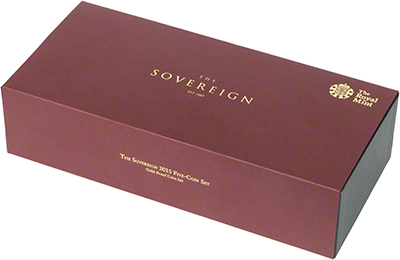 For the first time in over 100 years, there are two designs for the 2015 sovereign. 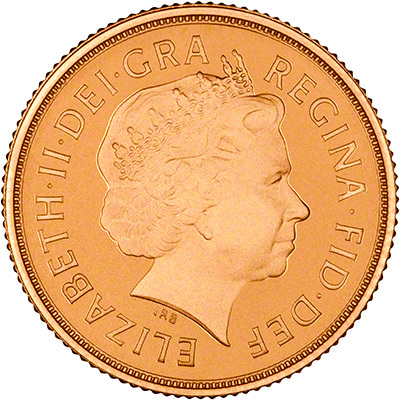 The early coins will feature the fourth portrait of the Queen, by Ian Rank-Broadley, whilst coins produced later in 2015 will feature the fifth portrait, by Jody Clark, on the obverse.